We accept credit card, debit card, pre-paid card and store/ gift card across both SecurionPay and Epoch. There are also other payment options of which the availability depends on your country. If there's a payment method that you're wondering about, you can contact us and we'll let you know. Currently, we accept Paypal payment through Epoch, though it's limited to certain countries. If there's a chance in the policy for Google Checkout, we will consider it. We currently don't accept Bitcoins as a payment option. If I order something from the site, how would it be listed on my statement? This depends on how your payment method. If you purchase your order through SecurionPay, it will list Netdiffusion Limited on your card holder statement. If you purchase your order through Epoch, it will list Epoch.com *netdiffusi on your card holder statement. If you purchase your order through BMT, it will list info.bmtmicro.com on your card holder statement. Do you guys ship to __? We only offer downloadable products via online. We do not ship any items. I'm having trouble purchasing through the store. Do you have any alternatives? We do have a BMT Micro service that you can use to make your purchase with. Visit this page to view. I have to fill out an address. Will a physical item get shipped to me? No, our store carries digital products only. The address is required for billing purposes. The actual purchased item is downloaded to your computer. Nothing will be sent to you via mail. I purchased a product on your site and I can't download it. Can you help me? Access your downloads via your My Account > My Downloadable Products section. Click on this link to go there. If your download does not say 'Active' or if you are unable to access your downloads, please contact us with your order number in the email and we will look into the problem ASAP for you. I used a coupon and it doesn't work. What can I do to fix this? If the coupon code does not work, it could be that the coupon has either expired, does not exist or was entered incorrectly. Make sure the coupon code is entered in exactly as it is written. I want to cancel my order. How do I go about doing so? Please review at our Terms and Conditions for further details. I want a refund on a product I recently bought. How do I go about doing that? Due to the nature of downoadable products, we only offer refunds under special circumstances. If you feel that there was an error with the download, please notify customer service and we will discuss this further with you. Any chance ___ will become a vendor? We're looking into the possiblity of adding more vendors to the site in the future. I'm looking to be a vendor for your site. What's the process for becoming one? Currently, we are currently accepting applications for vendors. You contact [email protected] with your inquiry. Please include samples of your work in your email. A product on your site was removed. Why was that and is there any way I can still purchase it? If a product is removed from the store, it could be that the vendor voluntarily removed it or it did not comply with store policies. If you still wish to purchase this product, contact us via email with the names of the product and the vendor. If the vendor is still selling the product elsewhere, we will notify you. 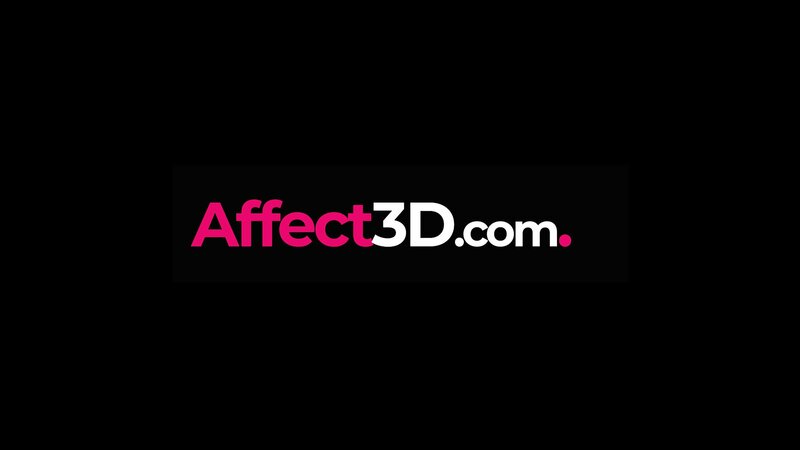 Visit our affiliates page affect3dstore.com/affiliate-program for information. Or contact [email protected] for affiliate enquiries. You can contact us by using our contact form or service email for any questions/inquiries you have concerning the store. I'm having trouble playing G4E. What do I do? Follow the instructions provided on this page. Information on the Dynamic Comic Viewer can be found here. What do you think of rainbows?